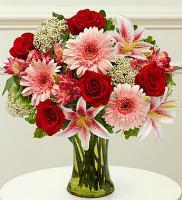 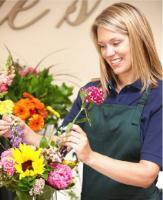 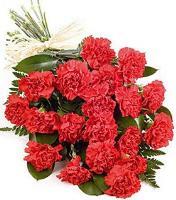 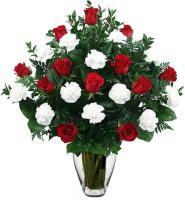 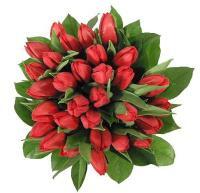 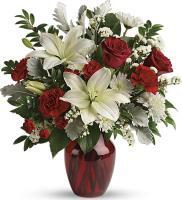 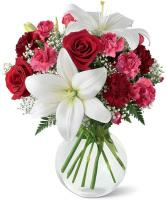 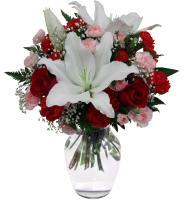 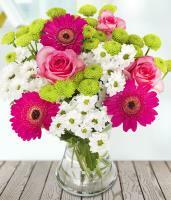 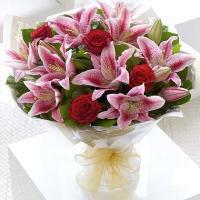 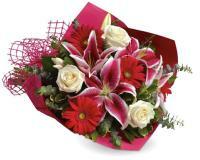 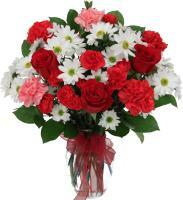 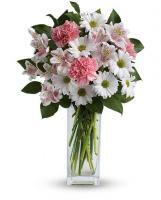 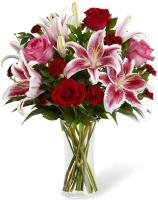 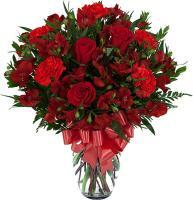 Surprise your mother for Mother’s Day with a lovely flower bouquet sent through Flowers.com.mt. 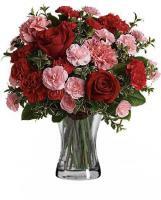 You can also send flowers to Norway for Father’s Day as well. 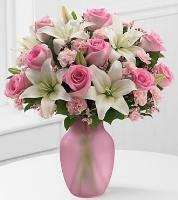 Who says you can’t communicate your love for your dad on Father’s Day? 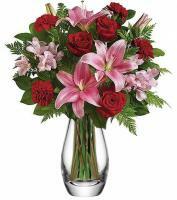 Flowers.com.mt is here to understand your requirement to express yourself through flowers, which are why our local flower shops offer the finest of flowers for you to order for your loved ones for any special event; be it a family gathering or a friend’s get-together.